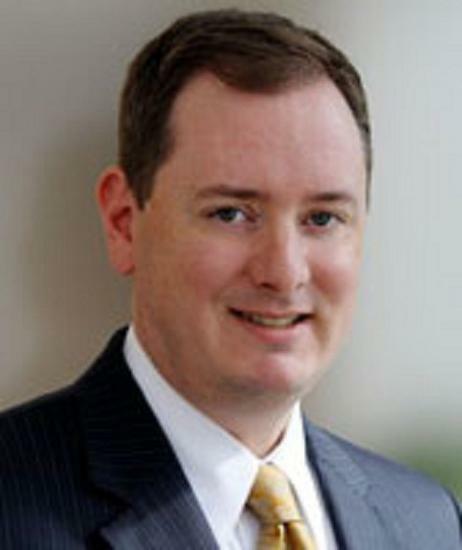 Before he became established as a financial services professional, Brett Coltman completed a productive five-year tenure as the Vice President of Software Development at MicroVideo Learning Systems, Inc., a technology-based software training products publisher with significant clients, such as the U.S. government and several Fortune 500 companies. In 1998, Mr. Coltman co-founded an e-learning media start-up and performed the duties of Chief Financial Officer for four years. During Brett Coltman’s tenure at the company, the enterprise’s team worked with a number of high-profile clients, including Goldman Sachs and Prentice Hall Publishing.Brett Coltman entered the financial services industry in 2002 when he joined UBS, a wealth management, asset management, and investment banking firm with offices in upwards of 50 countries. Mr. Coltman serves as a Vice President for Investments, Portfolio Manager, and Wealth Advisor at his branch in Westport, Connecticut.Mr. Coltman was born in Portland, Oregon, and attended Wilson High School, where he played on the school’s soccer and track teams and acted as Editor-in-Chief of the student newspaper. After high school, Mr. Coltman enrolled at the University of Oregon in Eugene and graduated with a Bachelor of Arts in Journalism and Communication in 1993. That same year, he left the West Coast to pursue career opportunities in New York City.In his spare time, Brett Coltman coaches youth travel soccer teams based in Connecticut. He contributes to Habitat for Humanity, The Salvation Army, and Save the Children. As senior vice president of wealth management, senior portfolio manager, and wealth advisor for UBS Financial Services in Connecticut, Brett Coltman provides advice focused on financial planning, wealth preservation, and risk management. When not at his UBS Financial Services office, Brett Coltman enjoys cheering for the Oregon Ducks football team. Part of the Pac-12 Conference and the recipient of the first Pac-12 title, the Oregon Ducks football team represents the University of Oregon. Tracing its history back to 1894, this team initially participated in the Pacific Coast Conference and won 11 championships throughout its history. It has also received recognition for having the longest consecutive streak for BCS Bowl appearances. Additionally, six players have made it into the Professional Football Hall of Fame, which ranks the University of Oregon among the top ten colleges represented in the institution. In addition to competing, the University of Oregon runs a football camp for 8th to 12th graders every summer. Consisting of three, multi-day overnight and daytime options, these sessions cover kicking and snapping, full-contact team sports, and non-contact individual skills. While attendees do not need to submit a physical, they must have current medical insurance. Classes are taught by Oregon Ducks Football staff, including its head coach. For more information, visit www.goducks.com.